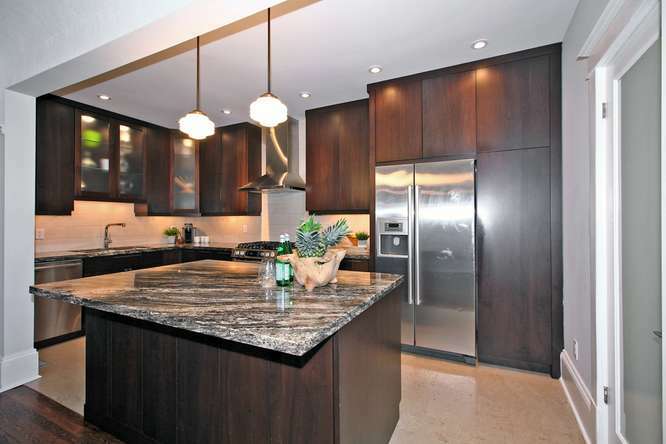 Properties are rarely available on this short, one-way, tree lined street in North Riverdale. If you are looking for a vibrant and caring community, look no further. Schools, parks, shops, restaurants, streetcars, subways, and the best the Danforth has to offer is just steps from the front door! 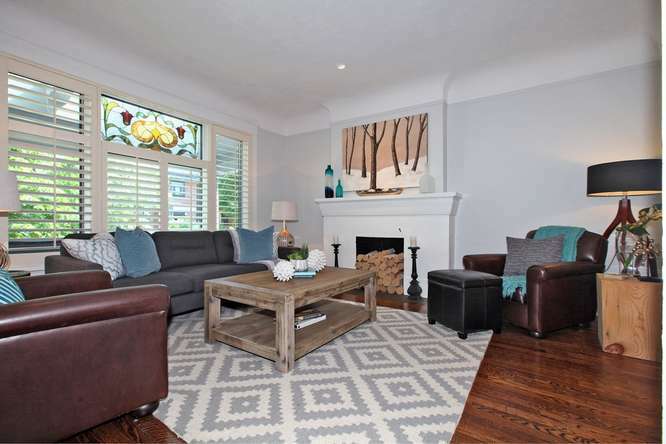 Spacious and bright, this detached, brick, two storey home, is full of original charm and modern updates. Surrounded by mature trees, with a fenced in backyard, and an attached garage, it is sure to impress! Upon entering you will notice the extra wide foyer and formal living room with hardwood floors, coved ceilings, beautiful trim, and stained-glass windows. 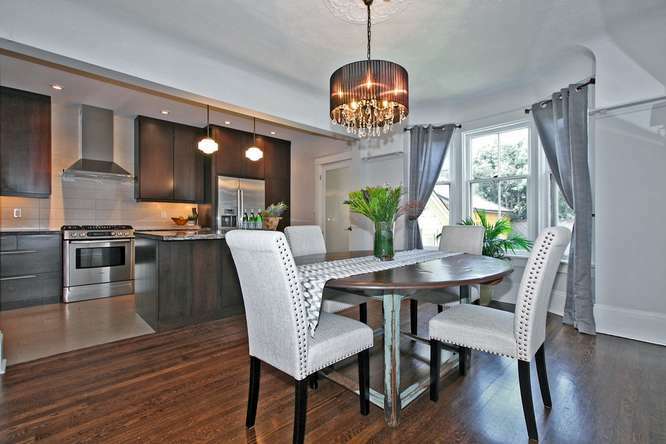 The renovated, eat-in kitchen features stainless steel appliances, gas stove, cork flooring, granite counter tops, spacious centre island and opens into the dining room which boasts an original plate rail and large bay window to create a wonderful entertaining space. 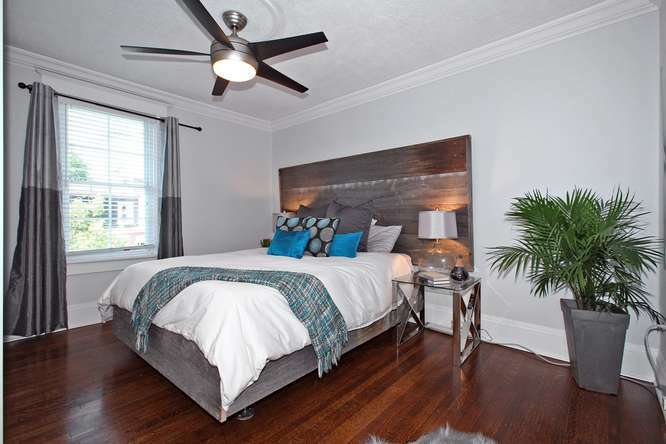 The second-floor has 3 bedrooms with ample closet space and a luxury, oversized, 5-piece bathroom complete with standalone soaker tub, large walk in shower, double vanity, and heated floors. There is also an unfinished attic which could be expanded to add a unique loft space. The lower level has a separate entrance, good ceiling height and tons of potential. It could be the perfect space for an in-law suite, workshop, kids play room, den and guest bedroom, wine cellar… the possibilities are endless!